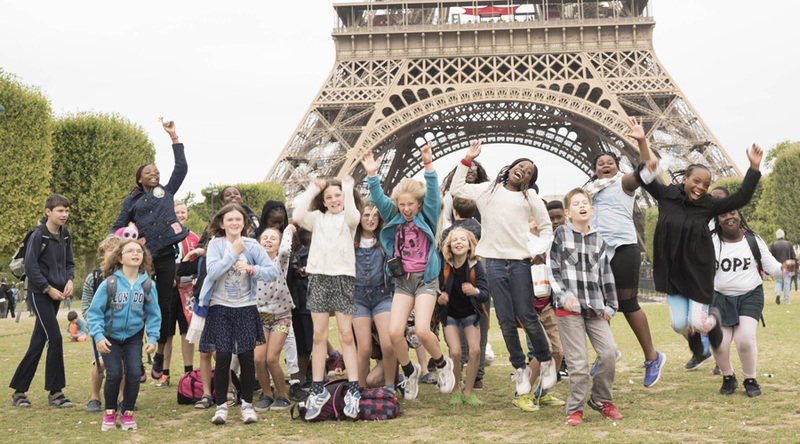 Our school trips to Paris offer an unrivalled opportunity to experience a tour de force of art in one of Europe’s most exciting and vibrant cities: with stunning architecture, sculpture and paintings, many of the world’s most distinguished artists have thrived in this dynamic free-thinking city. Morning departure from school and arrive in Paris in the afternoon. Time free to explore. Morning trip to Montmartre and visit the Sacre Cœur. Spend the afternoon sketching at the Pére Lachaise cemetery. In the evening, visit the Pompidou Centre. 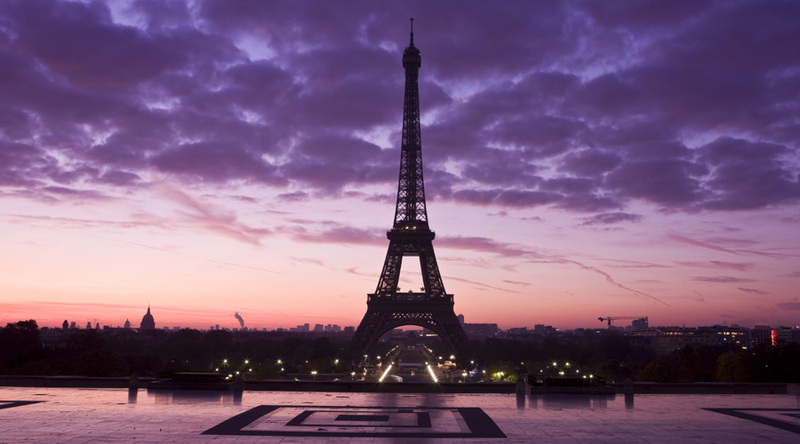 In the morning take a cruise along the River Seine. Afternoon visit to the Musée d’Orsay, and l’Orangerie, walking through the Tuilleries Gardens towards Le Louvre for your visit. Spend the morning and have lunch at the Montparnasse Tower for panoramic views over Paris or morning visit to the Musée Rodin. Depart in the afternoon and arrive back at school in late evening.